Skip bins offer an excellent and responsible way of disposing waste from our domestic or commercial properties. Today, there are numerous companies that provide skips hire in different sizes, making it easy for building owners to keep their premises clean and spacious. However, as convenient as skips hire can be, not all of your waste can go into a skip. This fact has been a challenge for many people who are left wondering how they can get rid of these no-skip items. Which are these stuff and why the restriction? Why are some Items Skip Restricted? Asbestos is an ingredient in thousands of products we use in our homes ranging from mattresses, floor tiles, roofs, floor tiles and many others. In the UK, asbestos spray coating is common in pipework, wall plugging and insulation boards among other uses. While the asbestos product may be safe, prolonged exposure to damaged, aged and withered asbestos can cause serious health problems. To avoid the risk, asbestos are not suitable for skip bins. In a technology fast-pace world, your electrical wastes can accumulate quickly. 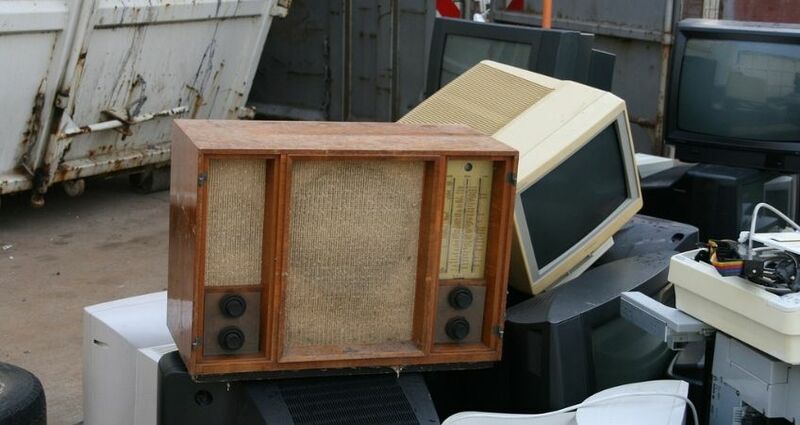 These could include your old mobile phone, TV and fridge among others, tempting you to mix them with skips waste. However, electronic trashes contain some harmful substance whose direct contact can lead to health issues. Cadmium, chromium, lead metal and PCBs from e-waste release some toxic substances, which is a risk to your human life. These include: LPG bottles, fire extinguishers, industrial gas, medical gas and other types of compressed cylinders. Gas cylinders may contain some residue gas that can damage the environment. Additionally, compressed gas could be a pending danger when exposed to heat. Thus, they require a special disposal method rather than the skips. At no one given time should you allow gas cylinder into the skip, even the old and empty ones. Batteries are useful products that power our gadgets like phones, hair clippers, cars and many others. However, when damaged, batteries may leak exposing toxic lead. This can be a risk to the environment and the skips waste handlers. Lighting bulbs contain a hazardous chemical such as mercury. If the bulb breaks, these chemicals emit toxic vapours, damaging the environment. To preserve your surroundings, you should always avoid putting damaged bulbs in the skip bin. Car tyres – Replacing worn out vehicle tyre is one of the best thing for your road safety. However, with time you may need to get rid of the numerous tyres crowding your garage or backyard. 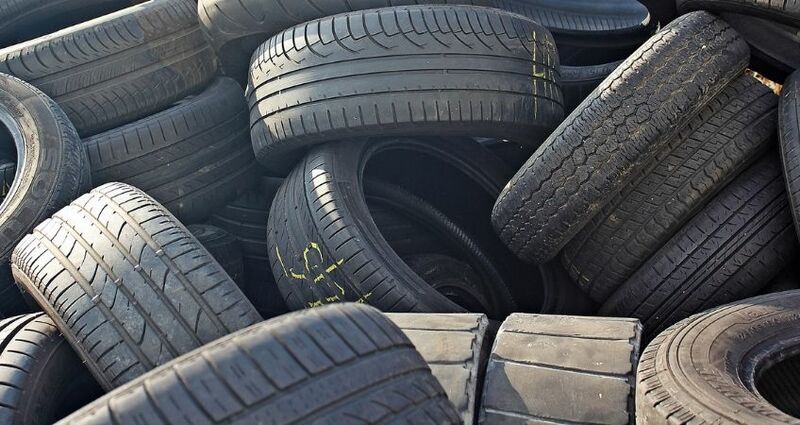 Tyres are notorious waste material as they are highly flammable and some leak chemicals, an enemy to the environment. Though some skips hire services accept tyres into the bin, in most areas it is banned by the law. Liquid paints, solvents, detergents and fuel – Avoid putting any of these liquids into the skips. This should also include bleach, oil and other industrial chemicals as they contain harmful substances. Additionally, ensure that all the empty paint containers have no wet paints. Even a few drops of the paints can become a big mess. Clinical waste materials – Medical materials such as surgical tools, drug leftovers and biological products. Such trash can be infectious and a hazard to the environment. Therefore, they are among the skip bins restrictions. Additional waste – Depending on your local authorities and your skip hire services policy, the ban list may be longer. The most important thing is to follow the provider’s list as well as the legal requirements. Searching for a skip hire company in Essex? Sorting and grouping – Once you have determined the items you want to get rid of, take time to separate and group them according to particular skip bin types. Do not mix all the waste into one bin. Observe the restriction rules – Separate the undeclared skip items and put them aside. 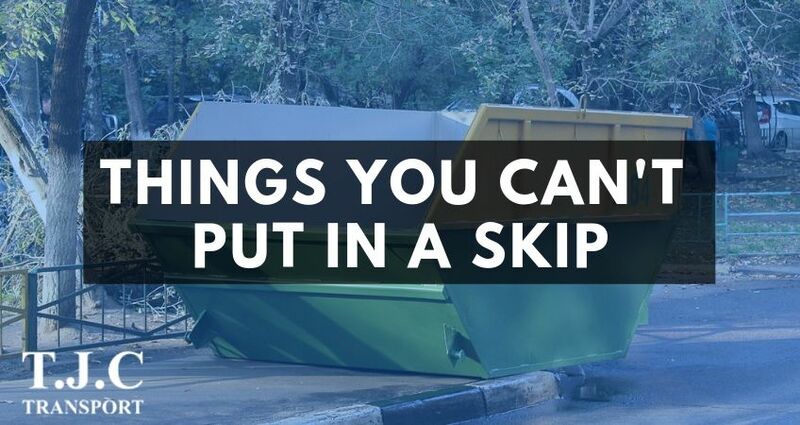 No matter how fast you need to dispose an item, stick to the skips restriction list. Safely disposed the hazardous waste – You may need to consult your local authorities or skips provider for the best disposal methods. Look for experts or organizations that specialize in discarding some of these materials. Reduce your future wastes – You can minimize your future waste by purchasing safe recycle products or durable items that will last for years before throwing them away. This way you will minimize your waste load and at the same time save money. Look flexible skip hire services – Some companies are stricter when it comes to restricting what should go to the skip. It is will help to consider a company with a shorter undeclared list. For instance, some skip hire make special arrangements to collect tyres and other large waste items. The size of the skip matters – A bigger skip bin will enable you to dispose much of your waste at once. However, you need to safeguard your bin to prevent intruders from dumping any waste into your bin. Resell – If you just upgraded your phone, fridge, TV or other electronic gadgets, you can sell it to a person who could find it useful. If you don’t have a ready buyer, you can sell it to an online or local refurbished goods store. Consider the manufacturers recycle policy – Some manufacturers can take back the waste and recycle some of the parts to make new products. Deposit at the nearest WEE (Waste Electrical and Electronic Equipment) centre. The specialist in your local will safely sort the electronic component for recycle and proper disposal. Give your kids as toys as this could be exposing them to harmful toxic materials. 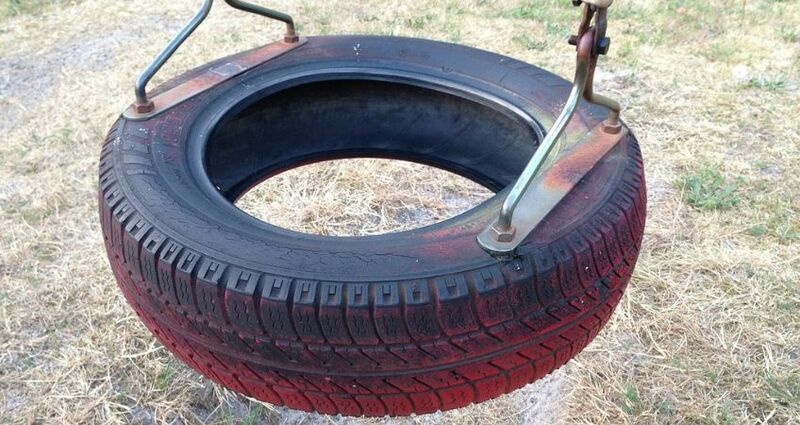 Get rid of the tires by burning them. Tyres are made of dangerous gases that can harm the environment. 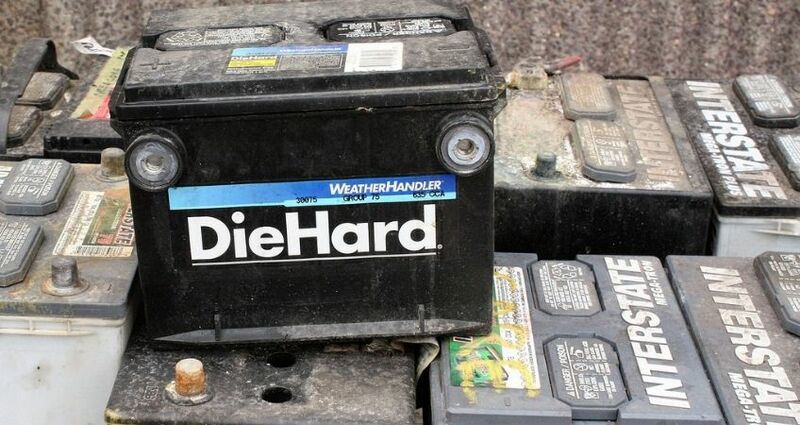 Garages, scrap metal facilities and recycle centres are the best disposal points for waste batteries. As a custom, compressed gas cylinders are taken back by the supplier for re-use. 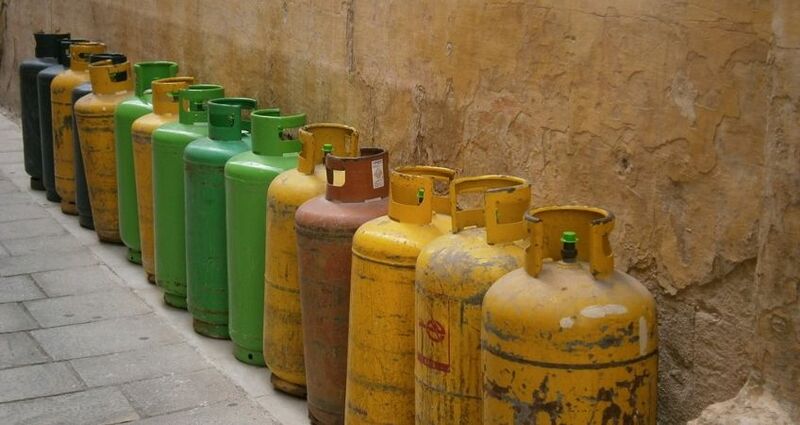 You may also look for a disposal company specialized in gas bottles and cylinders. Some waste products are hard to dispose or recycle. They require careful handling and advanced disposal methods. Look for a specialist to safely recycle or get rid of your waste at a small fee. Notify your local authorities to collect your clinical disposal. Hire a professional waste disposal company to get rid of the waste. If you have no idea of where to find the specialists, you can consult your skip hire company or search the internet for suggestions. At some point, some of the useful possessions will wear out, and become garbage that you no longer need. Other waste could be by-products of your activities and allowing them in your premises can be a huge mess. For most people, the skip is the ultimate solution to the annoying rubbish scattered all over their homes. However, skips are limited to certain types of waste. For health, safety and environmental reasons, some items are not fit for the skips. You should stick to the local and company-specific skips rules, and restrain from putting waste that is prohibited. Nevertheless, this should not worry you. If you want to get rid of items that should not go into a skip, TJC Transport is there to help you. The relevant local authorities have accredited the company to provide specialized skips services and consultation. Besides, you can talk to the waste disposal experts to guide you in using the best and safe waste disposal methods.